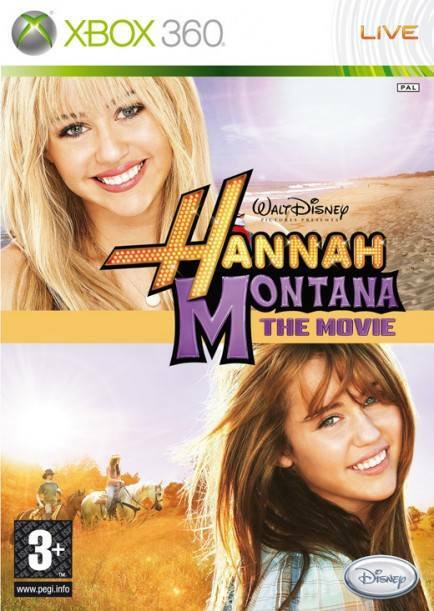 Hannah Montana: The Movie was developed by n-Space. 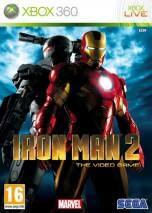 The game was released in North America—three days before the film's theatrical release—on April 7, 2009, in Europe on May 8, 2009 and in Australia in May 2009. It was revealed by ESRB. 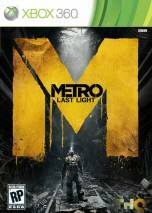 The game had been leaked onto the internet about a week before the release date. The player plays as Miley and Hannah and explore Crowley Corners and interact with Miley's circle of family and friends during quests. 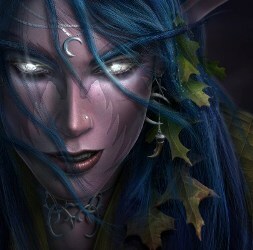 Players unlock key items for Hannah concerts - like songs and concert venues - as one complete quests. In concert mode, players perform on 6 different stages to 9 Hannah songs (3 from the movie). Players can join band members and jam with them on the drums, keyboard or guitar. It's only possible to perform the songs in concert venues that have already been unlocked in Story Mode. Points are given at performances and when a task is completed and can be used to buy more clothes and accessories. The player will also play various mini-games to earn achievement points or trophies and unlock new game content. Mini-games can be played in story or Quick Play Mode. Hannah Montana: Rock Out The Show was bundled with the Hannah Montana PSP Entertainment Pack which includes a lilac PSP, a UMD featuring selected Hannah Montana episodes, a 2 GB memory stick and vinyl stickers. 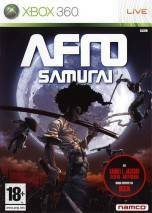 Developed by Page 44 Studios, standalone games were released on August 4, 2009 in North America. In the game, Robbie Ray gets sick, so Hannah has to manage her new tour around the world. The player must create the stages, select the songs, and dress Hannah. The song list includes 11 songs, with some new ones, from the third season. The player must play rhythm-based games, while Hannah sings the songs.